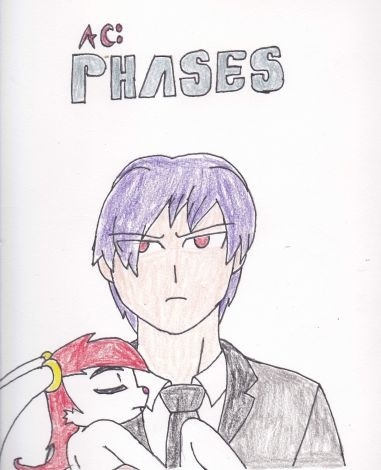 Started back on his 5th phase comic so i drew this picture for him. Finally gave him a name. He could be Connie's love interest, its a possibility. Definately more classy then his half brother Damien.